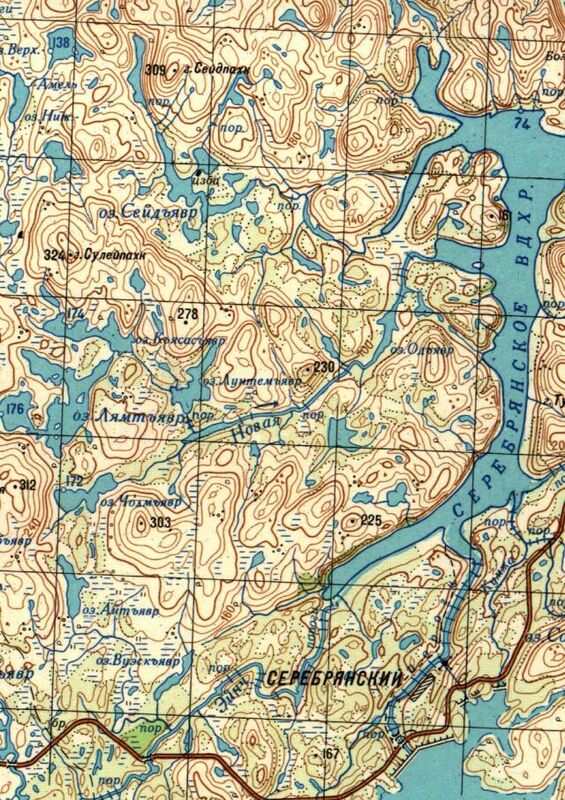 Seidjavr - lake. Is situated 14 kilometres to the north from 103 kilometre of Kola - Serebryanskaya hydro power highway, under the south face of Seidpahk mountain. Flow to the Serebryanskoe reservoir Serebryanskaya hydro power II from the left riverside. 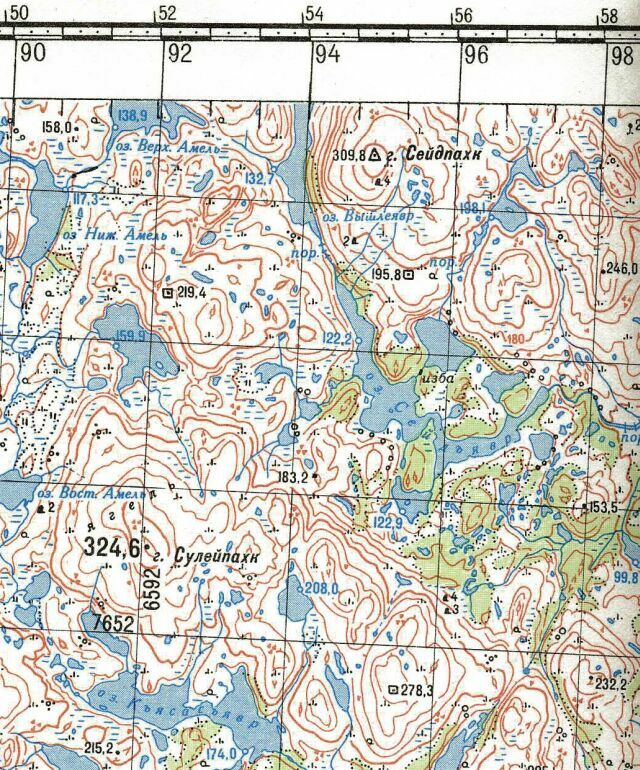 In Saami Seidjavr means Sacred-stone-lake.